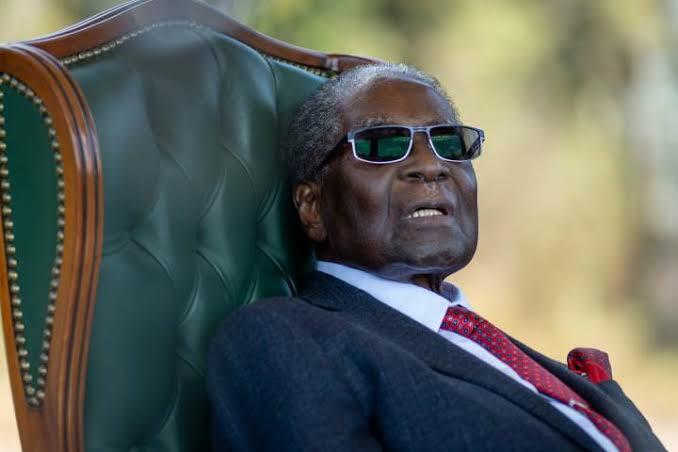 Ex-president of Zimbabwean, Robert Mugabe who was said to have been receiving medical treatment in Singapore no longer able to walk. This was disclosed by President Emmerson Mnangagwa said on Saturday. Robert Mugabe ruled the southern African nation since independence from Britain in 1980 and was forced to resign in November 2017 after an army coup.